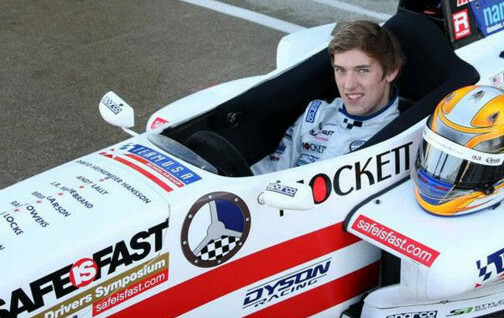 The retired professional racer is a driver training expert and businessman. Competed in F1 from 1997-07. Two-time Le Mans 24 winner. 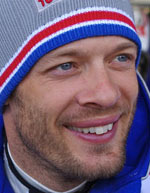 Most recently under contract to race for Toyota factory team in WEC. 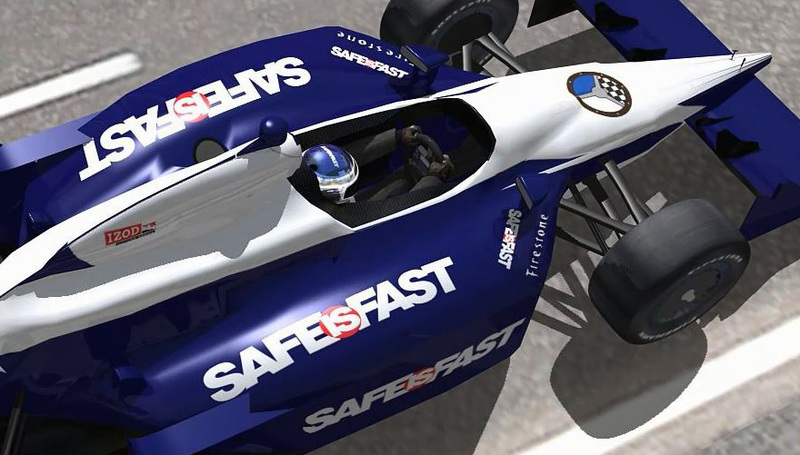 Is linked to F1 as consultant, expert for TV and media, Williams F1 Team’s driver coach, member of FIA Institute safety group, FIA road safety ambassador, president of the GPDA and occasional F1 driver steward. Over last eight years has established Test & Training International, a driver training and road safety expert group. 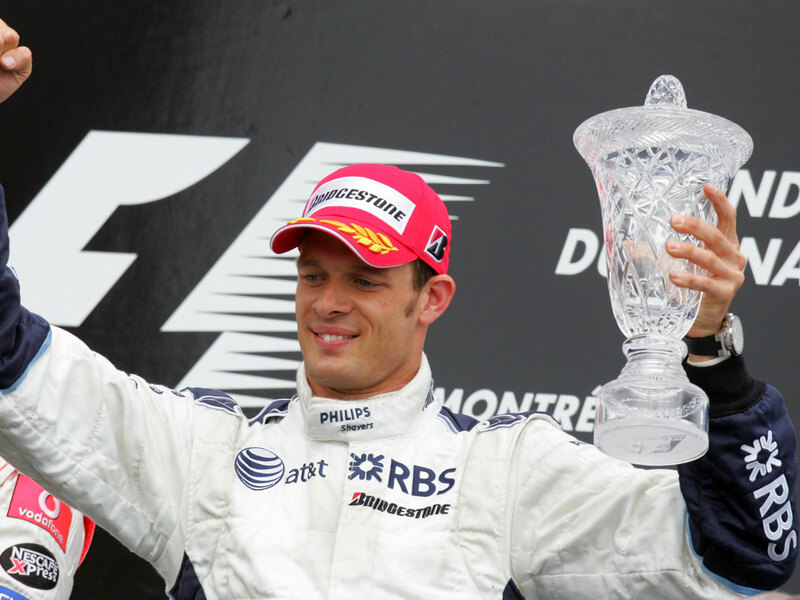 Wurz came third for Williams at the 2007 Canadian Grand Prix.